Please click on the image above to access the Gale US History database. Please click on the image above to access the Gale World History database. Can't find a primary source? Try these sites. Click on the following images or links to access online help for assignments and projects. 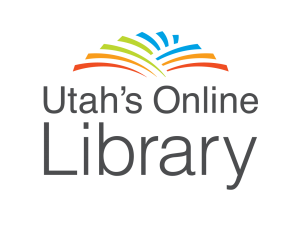 The Salt Lake County library offers free live tutoring through brainfuse. However, students will need a library card from the public county library. Talk to me about how you can obtain one. Access assignments anywhere through your CSD Docs google account. 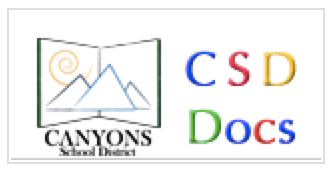 To log in, you will need username@csddocs and password. Study Blue is a great resource if you need to make flashcards to prepare for a test. Don't know a word? Look it up in a dictionary, or make your your writing stand out with better words from a thesaurus. Tired of slide presentations. 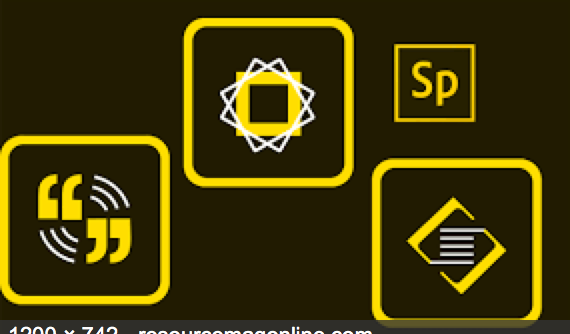 Try Adobe Spark to make your presentation flow. Dropbox allows you to move files from computer to computer without the need of a removable disk.